Dynamic Power Marine & Industrial Hardware, Inc. is a premier provider of marine products and services, in the core business of power and propulsion. 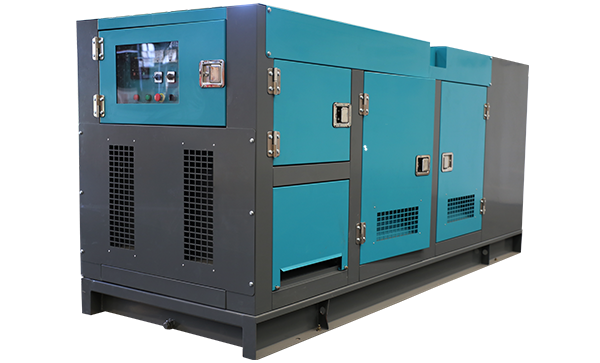 Another key business is the distribution of Industrial products mainly power generation for residential, commercial and industrial applications, which includes assembly, distribution, and maintenance of power units with capabilities ranging from 10kW to 1000kW. Dynamic Power is strategically located in 8 cities all over the country and has become the preferred partner for over 2,000 clients since 2011, gaining confidence from major industry players, contractors, developers, proprietors, and residential owners. Dynamic Power has partnered with various organizations and companies in the country continuing to grow and provide excellent quality service.